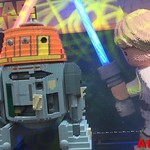 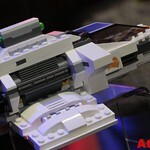 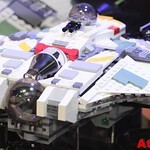 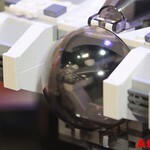 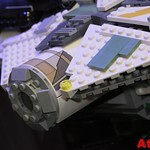 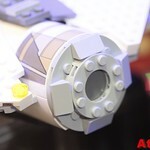 The Nuremberg Toy Fair 2014 is going on right now and Atamaii.tv got a chance to see some of the new LEGO Star Wars 2014 sets for the new Rebels animated TV series on Disney XD. 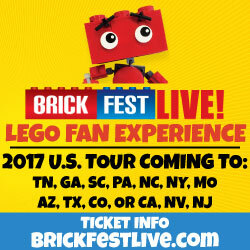 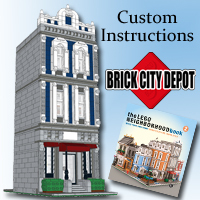 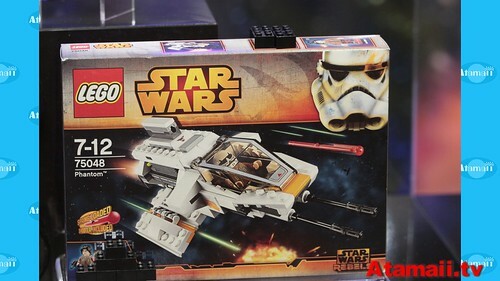 The first set was the Phantom (75048). 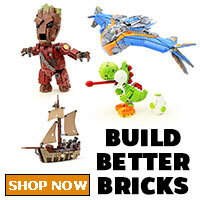 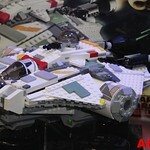 Fly The Phantom into battle against the evil Empire! 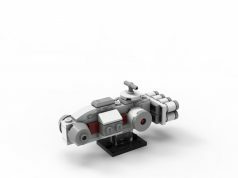 Join the Rebel resistance against the evil Empire in The Phantom attack shuttle, as seen in the exciting Star Wars: Rebels animated TV series! 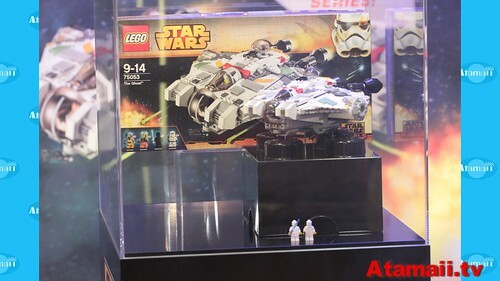 Place young Rebel hero Ezra Bridger in the detachable cockpit and store his cadet helmet and blaster in the carg Fly The Phantom into battle against the evil Empire! 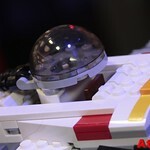 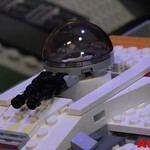 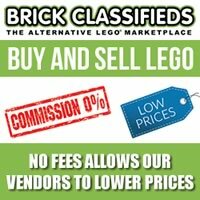 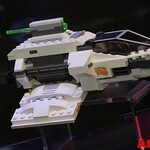 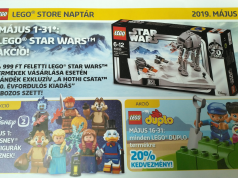 The other ship that was on display at the toy fair was The Ghost (75053). 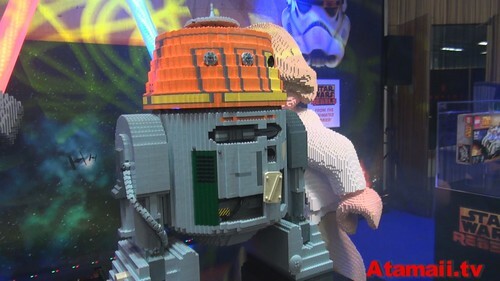 Finally, the “secret” reveal was Chopper. 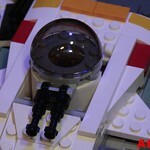 Also known as C1-10P, this new astromech droid helps the crew on the Ghost and has a cranky personality. 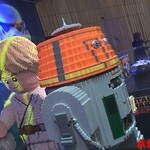 It’s design was partly inspired by some of the early concept design for R2-D2 by Ralph McQuarrie. 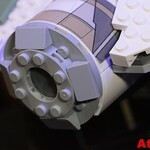 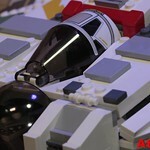 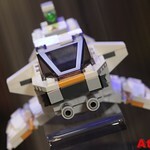 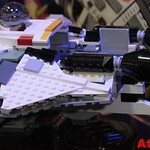 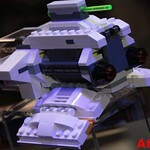 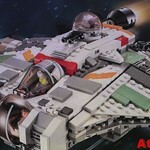 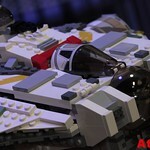 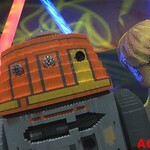 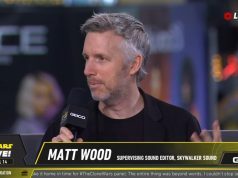 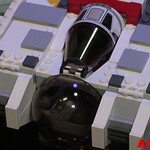 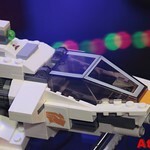 Check out Atamaii.tv’s video below of the reveal of Chopper as well as closeups of the Phantom and the Ghost.